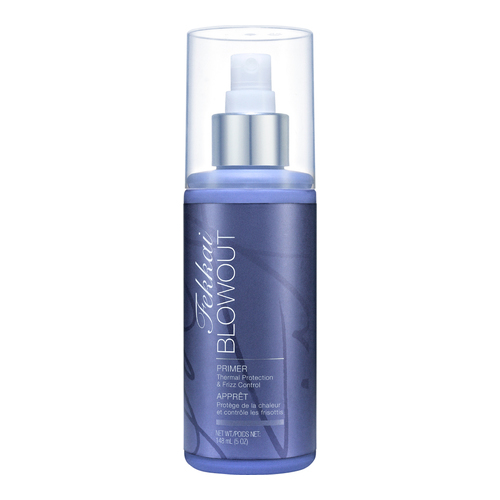 A protective spray that prevents the breakage and unwanted dryness typically caused by heat-style tools, while priming the hair for the use of just such tools. Give hair the protection it needs. A mist that helps defend strands from damage. 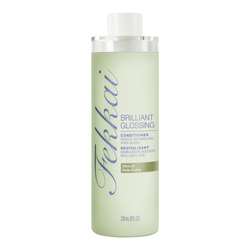 Helps prevent breakage with heat styling. Primes hair for blow drying. Wraps hair in protective shield to help ward off frizz. Scented by fruit and oceanic notes. 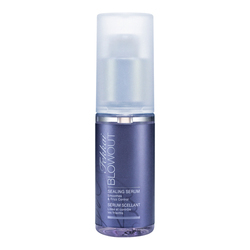 • Shake and spray on damp hair before heat drying or styling. 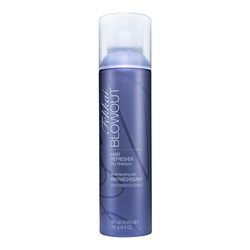 • Salon tip: Great for creating sleek, smooth styles on thick, curly hair.